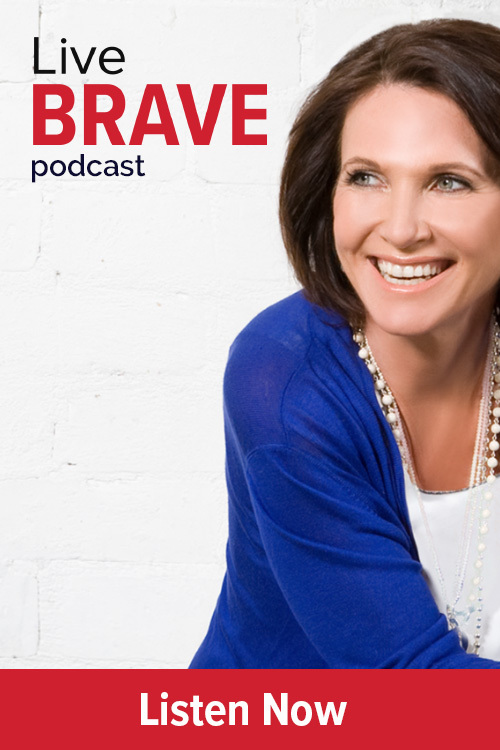 Margie Warrell | Say No to the GOOD to make room for the GREAT! Say No to the GOOD to make room for the GREAT! Having been stretched very thin last week, I decided over the weekend that I needed to go back and read chapter 9 of my first book Find Your Courage. It’s title: The Courage to Say No! SAY NO TO THE GOOD TO MAKE ROOM FOR THE GREAT. Is how I’m spending my time today, this week and this year reflect what truly matters most to me? Where is my desire to keep others happy and avoid disappointing people taking time and energy away from other, more important, priorities (e.g. quality time with family, ‘sanity’ time for myself)? Where am I at risk of being unable to properly fulfil my many commitments because I’ve said yes too often? What ‘good things’ (and people) do I need to say a gracious and guilt-free No to in order to make room for truly ‘great things’? 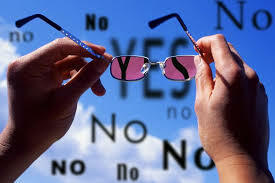 Saying yes is easier (at least in the short term) than saying no. It gives us an immediate hit of people-pleasing gratification. If it were easy to say no when we need to, everyone would be doing it. If it were easy to say no, I wouldn’t be falling on my sword right now! But whether in our work, relationships or how we manage our daily lives, sometimes we are called to make a change, to let go the familiar, and say no to something that is “good” to open up the possibility for something better. The quality of your life is determined by the quality of the choices you make each day. Be deliberate in HOW you choose to spend your time and WHOM you choose to spend it with. Most of all, be really clear about WHY you are doing so. Today I am saying yes to booking myself that massage I’ve been too busy to have for far too long and then declining a networking luncheon I’ve been invited to attend. I know it would have been good to attend it, but in a in a world filled with such an abundance of “good” opportunities and choices, sometimes we need to discern between what is good, and what is truly great.